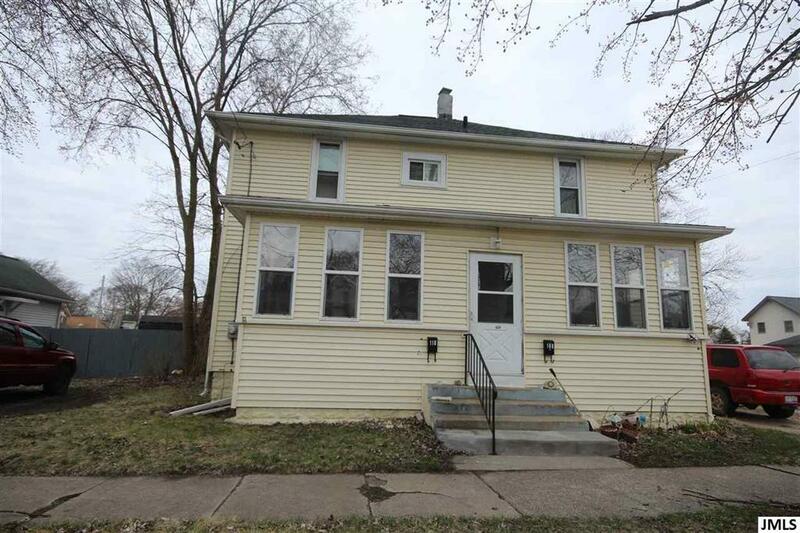 ****Attention Investors**** Jackson City Certified Duplex with easy access to I 94 & 127 expressways. This Duplex offers 2 bedrooms and 1 full bath on each side. Parking is available off the street. Has fenced in back yard. It is currently rented on both sides and tenants would like to continue to stay. Make your appointment to see this money maker today.